Are you thinking about buying a horse trailer? 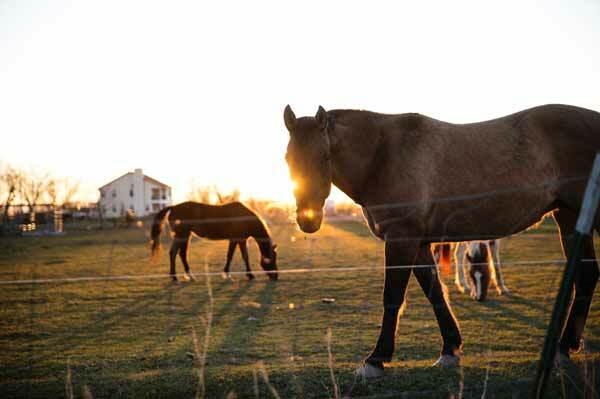 When it comes to horse transport, there are plenty of advantages to owning a trailer. You can even buy horse trailers with living quarters to combine transportation with accommodation. 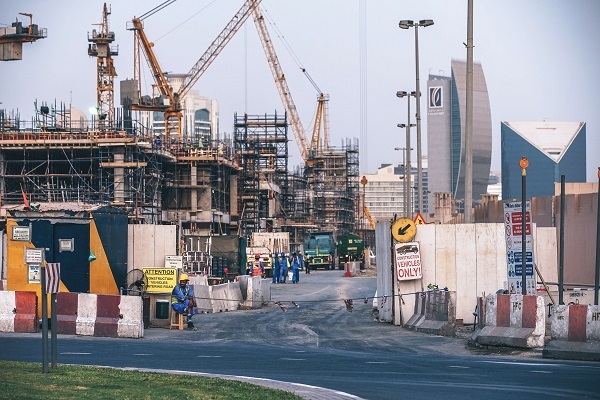 Read our blog to discover the benefit of owning these vehicles. You can find horse trailers for sale on Truck & Trailer. 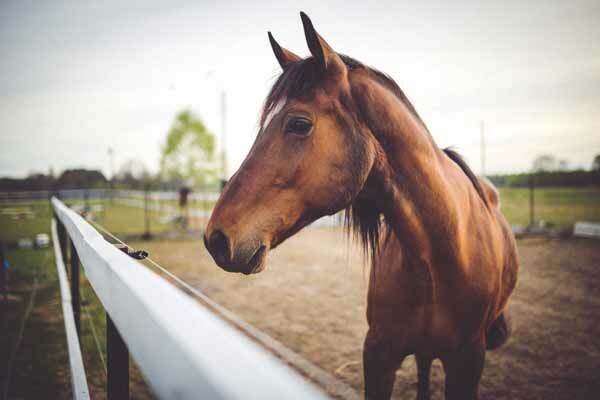 Investing in a horse trailer helps to keep your horses safe. These trailers are specifically designed with the safety of your horse in mind. Not only do they offer protection to your horse, they also add convenience to transportation. To ensure that your horse reaches their destination without any injuries and feeling relaxed, you’ll need to take additional precautions. Be careful when you provide your horse with hay. You’ll need to place the hay in a bag that your horse can’t get caught up in. You can also place the hay on the floor. If you decide to tie your horse up, avoid using a stretch cord as these cords can injure animals as well as humans. It’s advisable to use a breakaway rope, which will snap under pressure. Make sure you leave some slack in the rope so that your horse feels comfortable and can balance properly. It’s vital to take the time to train your horse to enter and exit the trailer. Keep calm and patient when you’re teaching your horse how to use the trailer. Finding the right horse trailers for sale can make all the difference during loading and unloading. 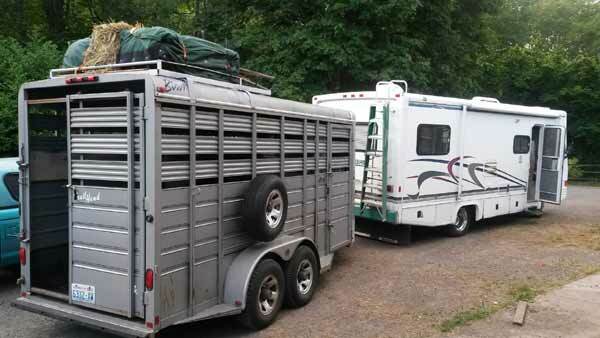 Horse trailers with extra features have many advantages when it comes to loading. The traditional step-up trailers are great for loading but they make unloading more difficult than other variations. Most of the step-up trailers require the horse to walk backwards during unloading, which puts them at risk of slipping and falling. One bad experience can make your horse scared of using a trailer for the rest of their lives. Trailers with a ramp can add to the convenience of horse transport. Look for a ramp that is long with a gradual slope and a non-slip surface. Check that the ramp is fitted with springs so that it’s easy to lift. Another option is to buy a slant-load trailer which allows the horse to turn around inside the trailer so that they can walk out head first. However, the design of slant-load trailers can be uncomfortable for horses. You can also buy horse trailers with living quarters if you are looking for a versatile option. These trailers give you space to prepare food, shower and sleep. A trailer makes horse transport more comfortable for your animals. You can buy a trailer with a spacious interior and plenty of light. Look for trailers with smooth latches to enhance safety and comfort. Larger air vents that are well positioned improve the quality of horse transportation. Trailers with rubber torsion suspension deliver a smooth ride. Independent suspension on each wheel also contributes to improved ride quality. Advanced technology, such as video-monitoring systems, allows you to monitor the wellbeing of your horse while you’re travelling. 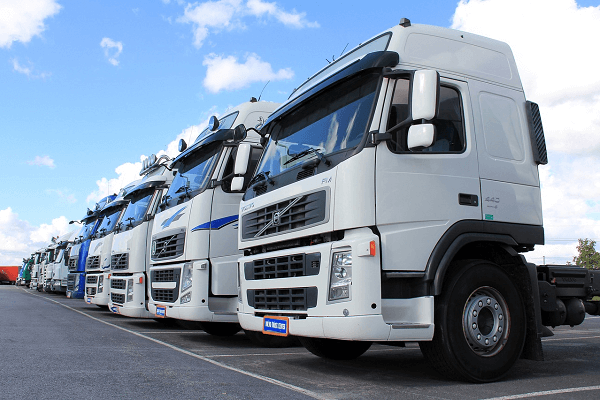 Trailers with weight distribution systems increase stability and improve safety. When you’re not using your horse trailer for transportation purposes, you can find creative ways to put it to good use. You could turn the trailer into mobile office space to get the most out of your investment. Another option is to deliver parcels or to transport and sell plants in. Other people have gotten creative and turned their horse trailer into a physiotherapist’s treatment room, a milking room for goats, as accommodation, or as wedding transport. The legal regulations in your area will affect what you can use your trailer for. You can increase the comfort, safety, and convenience of transportation by finding horse trailers for sale online. With so many different variations to choose from, it’s easy to find one that matches your requirements.